LABYRINTH Getting An Official Board Game And it Looks Gorgeous! What a time to be alive. 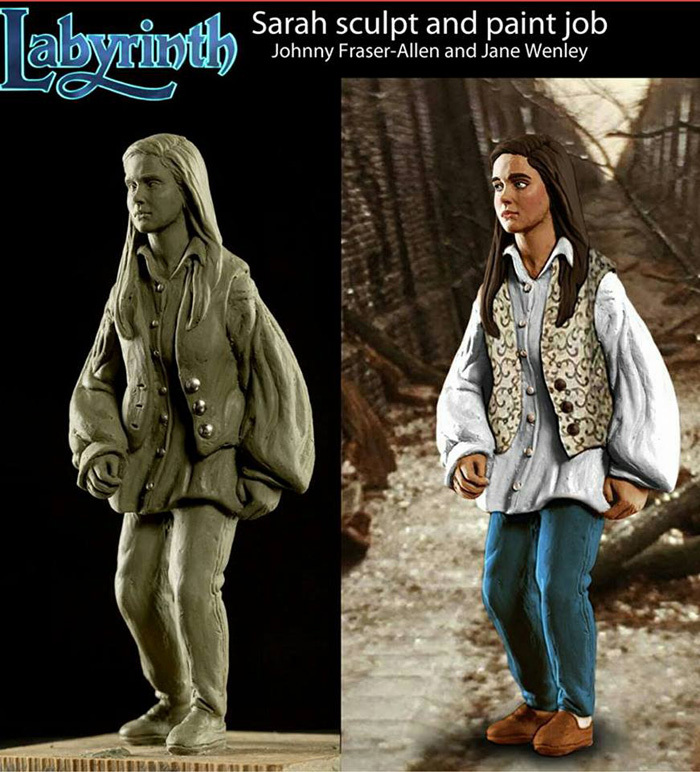 River Horse gaming has announced it's developing a Labyrinth video game and we couldn't be more thrilled! Geek X Girls says the game will be fast paced, up to 4 players, and practically for all ages! In a collaboration with The Jim Henson Company, the game focuses on a truly beautiful art style, showcased in the picture below. 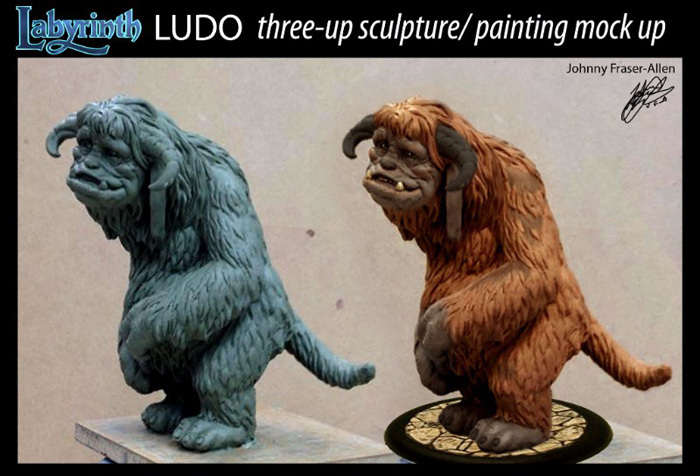 Players will be able to choose from five crafted figures to play as Jareth, Sarah, Hoggle, Ludo and Sir Didymus! 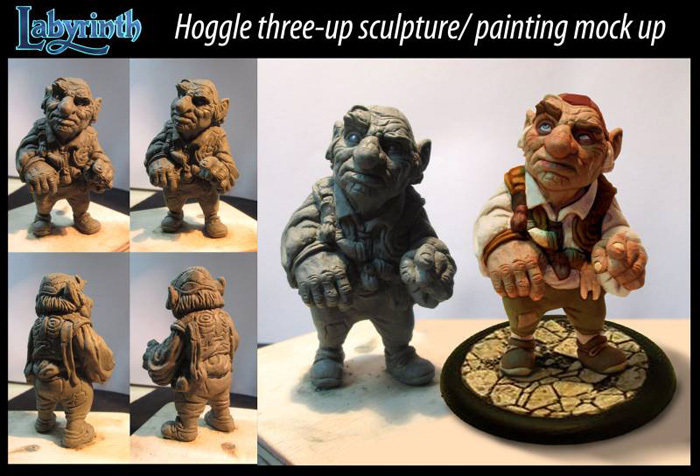 The figures, as does the game board, look amazing! Additional stuff packaged with the game includes a 2' x 2' game board, 32 Labyrinth cards, over 30 game tokens, 6 polyhedral dice, 6 reference cards, 4 character sheets, 4 Ability cards, 4 Weakness cards, 4 card stand-ups, a Goblin Clock and Clock hand, and a rules booklet. No word on a release as of yet but we will keep you updated!